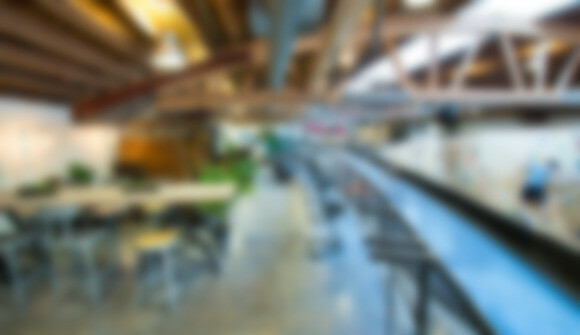 The Beta at BKB Chicago is built on the premise that a space full of raw energy, vibrancy, art, music, and people pushing physical and mental boundaries can truly foster creativity and more importantly, productivity. 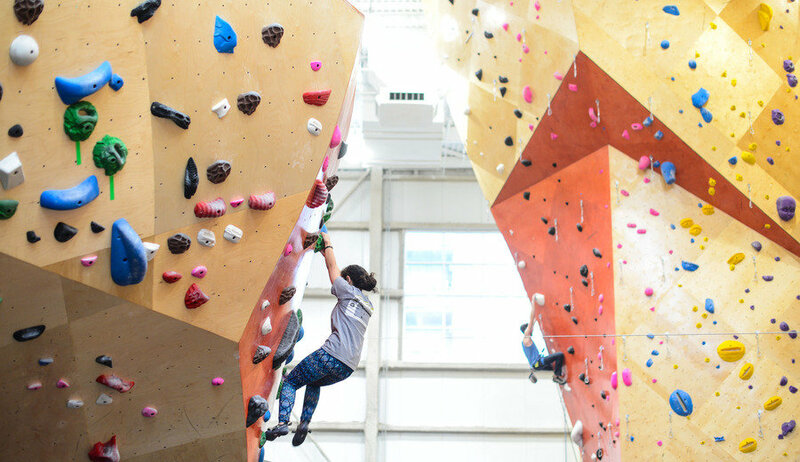 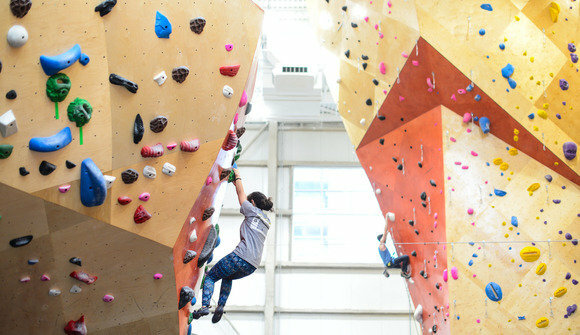 Our core Beta Space is located on the upper mezzanine across from the bouldering wall in the North building. 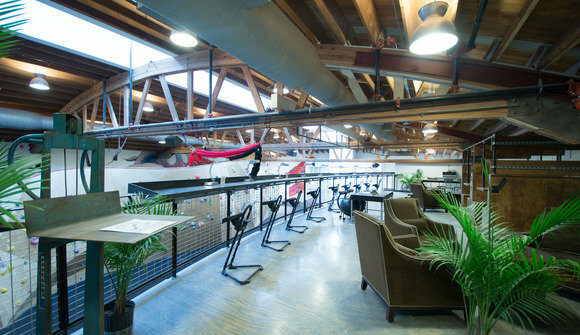 Stand-up desks with built-in pull-up bars, comfortable lounge seating and the Sitadel – a literal and figurative interchangeable fortress of productivity and collaborative meeting space – are some of the features of this area.